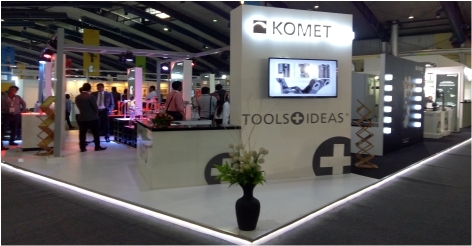 Exhibitions Stall work, and with proper research and planning, they work even better! 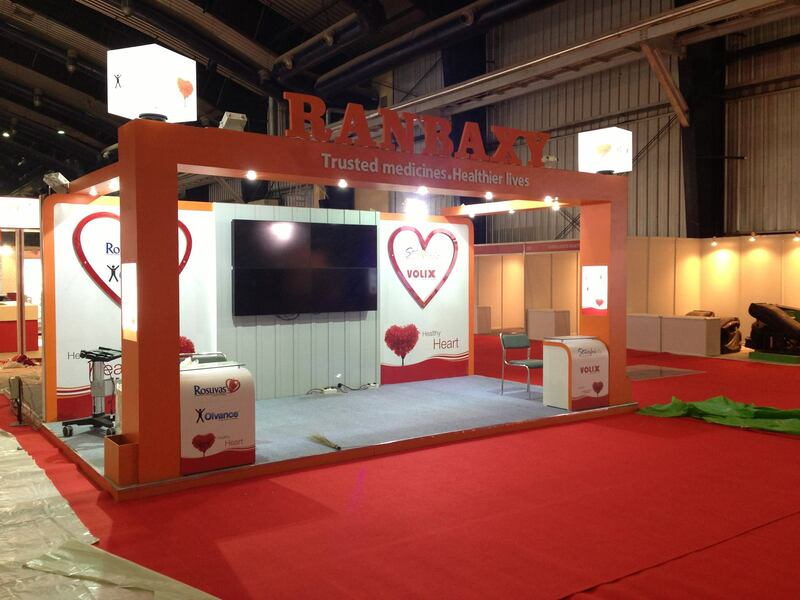 Combined with an effective Stall design language, a company can bridge the gap in its marketing communications. 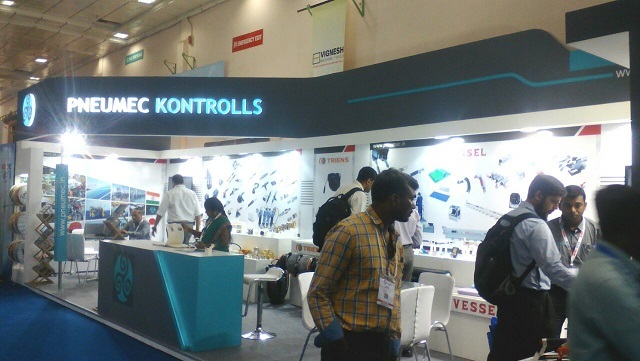 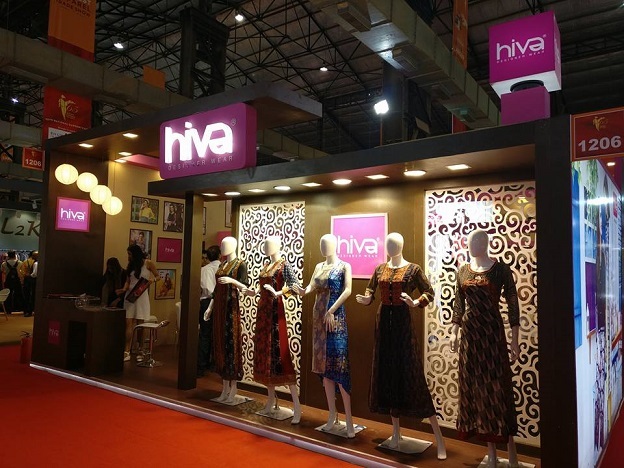 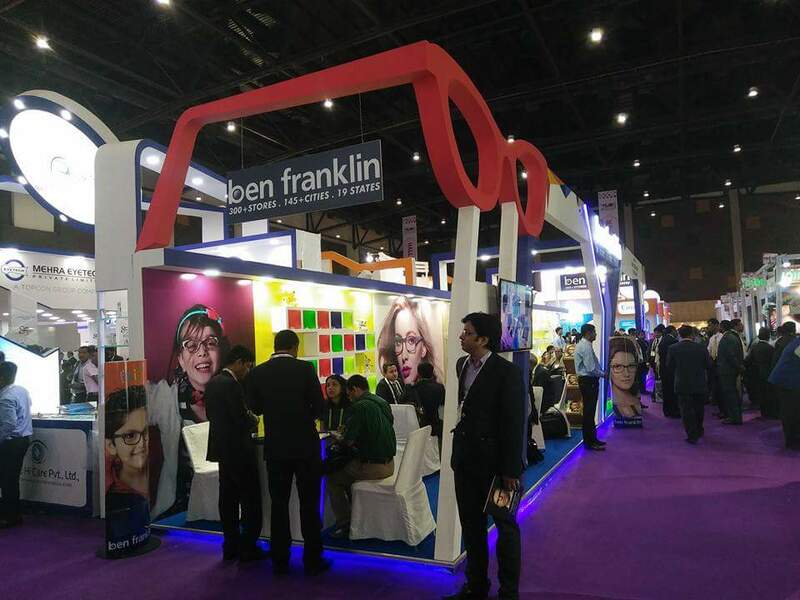 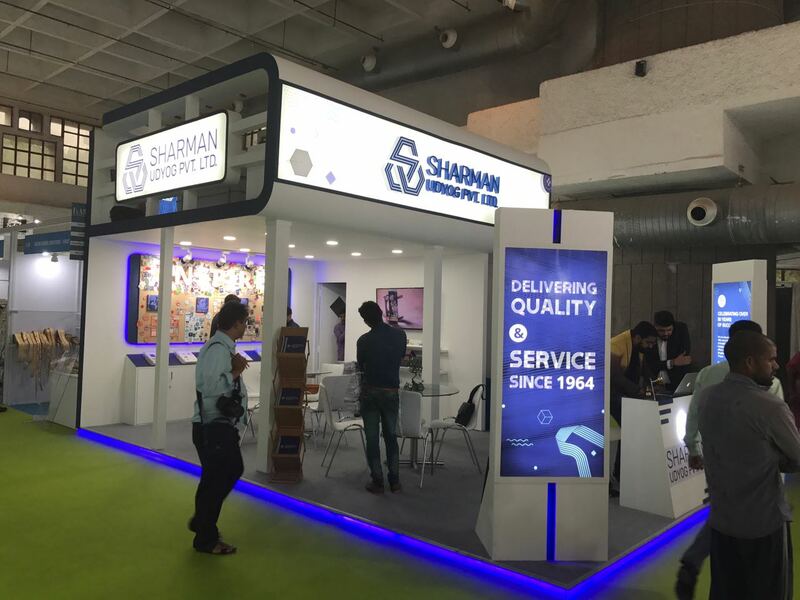 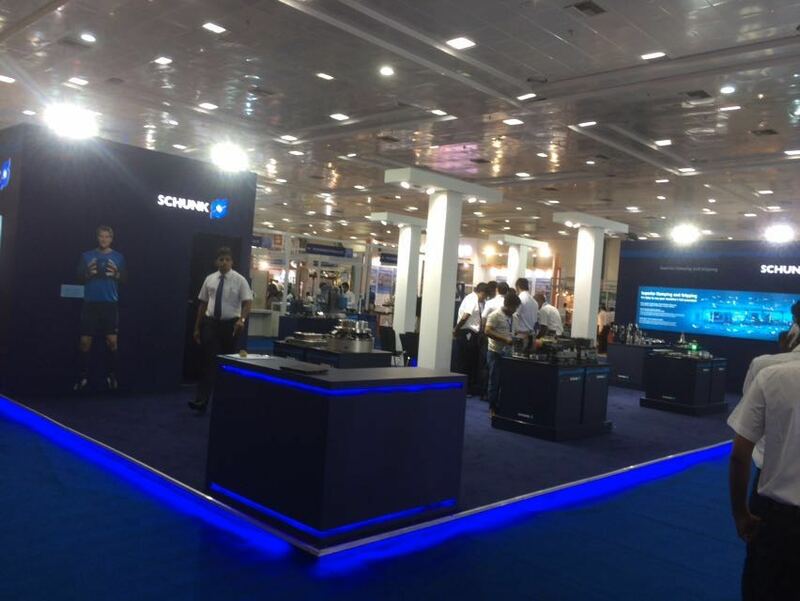 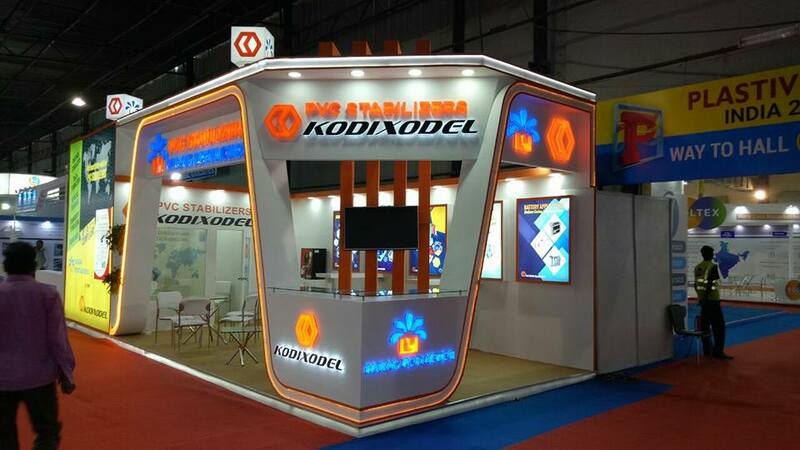 Participating in trade shows and exhibitions is one of the vital marketing techniques of a company. 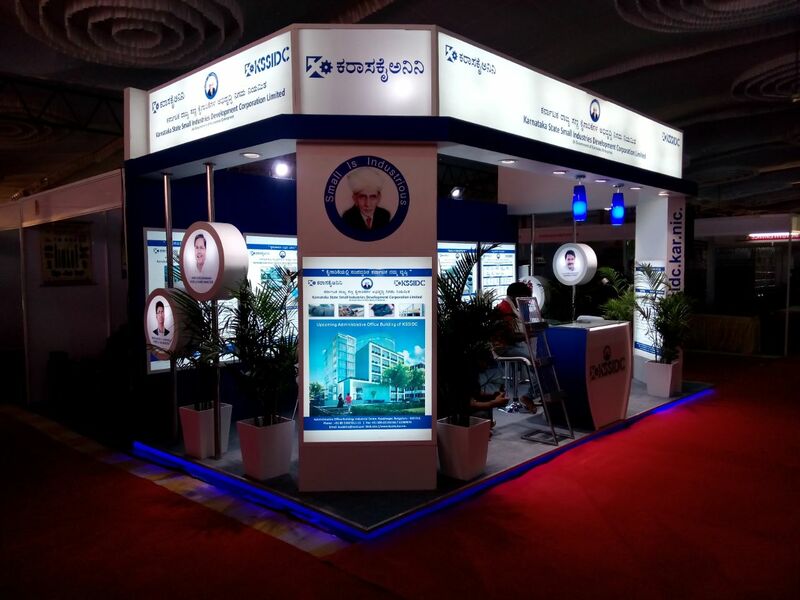 It is a good way to reach out to the customers. 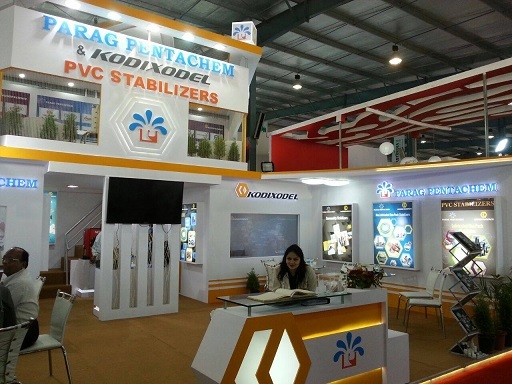 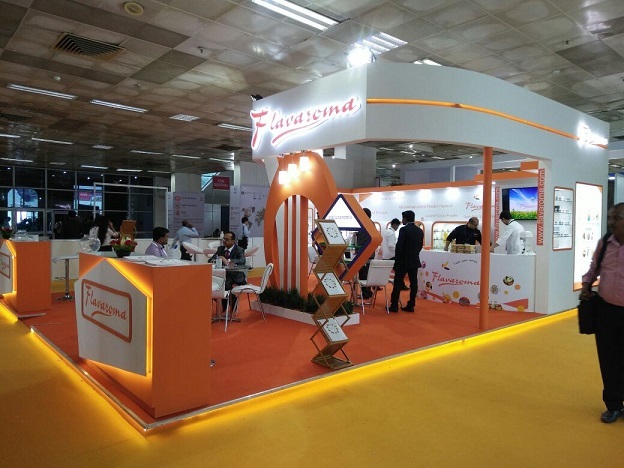 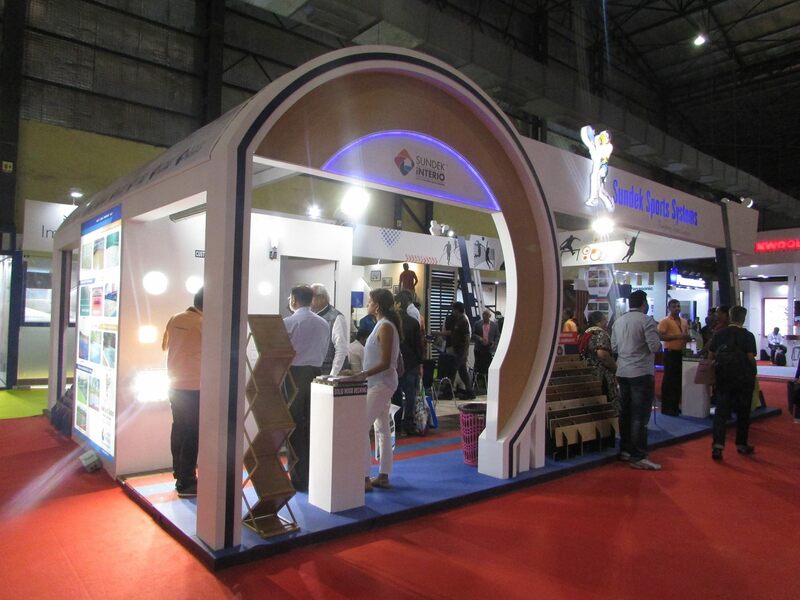 In todayâ€™s market scenario Stall design must closely relate to the brand identity of the company. 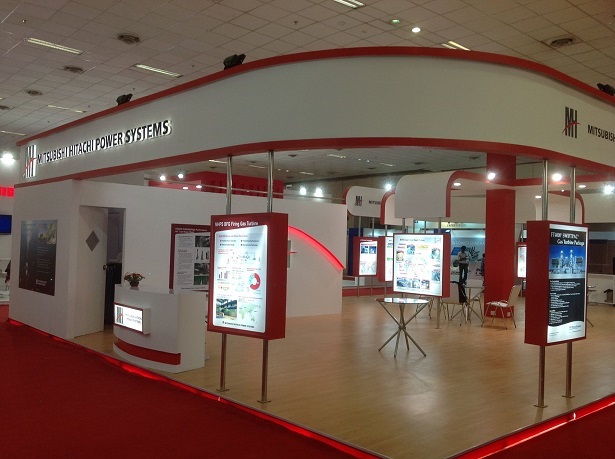 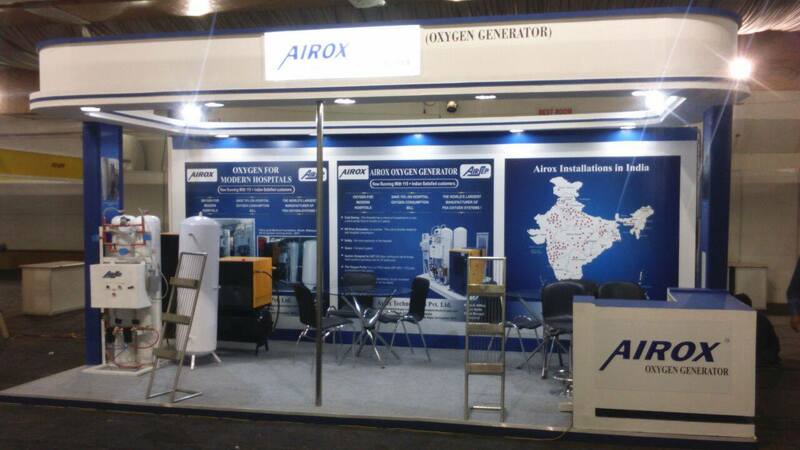 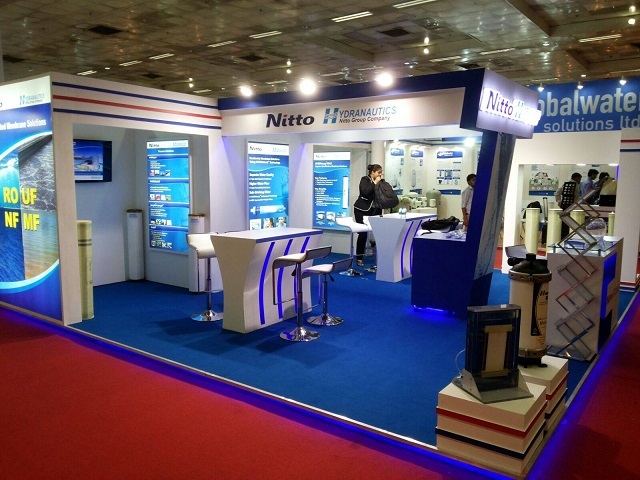 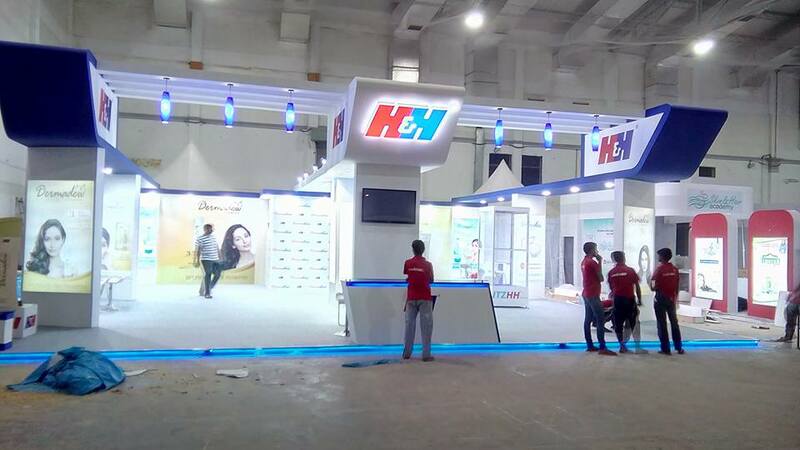 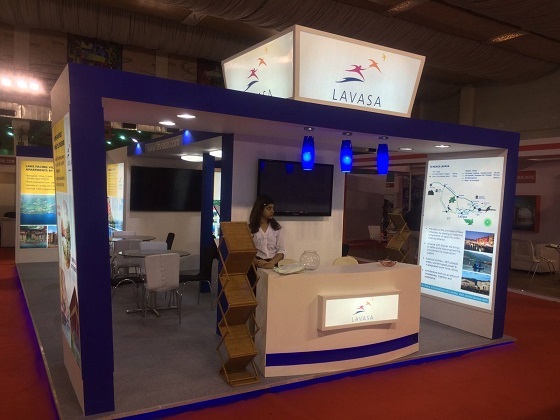 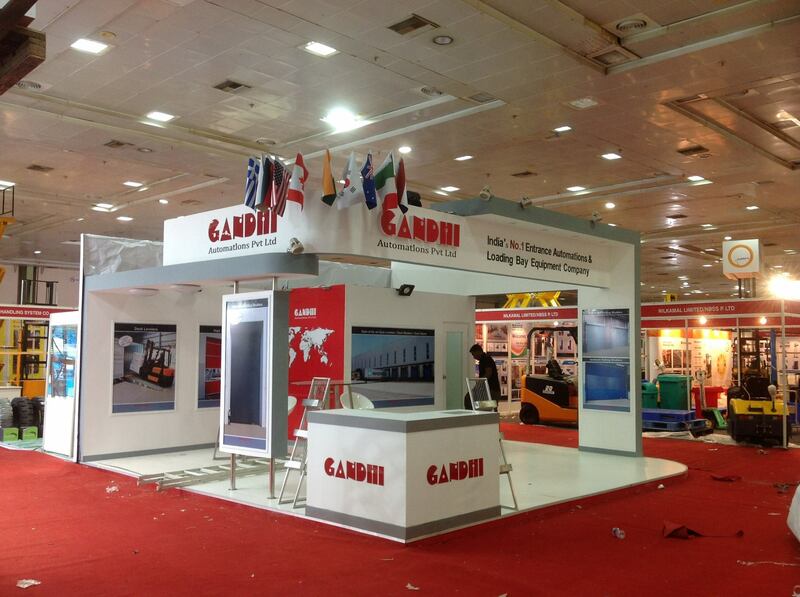 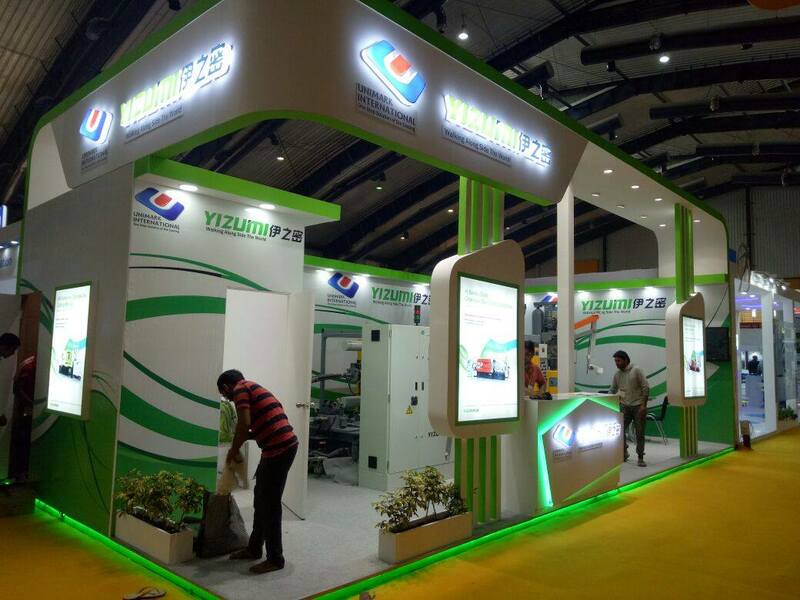 So an exhibition stand of a company should reflect the brand image as well as create a good ambiance. 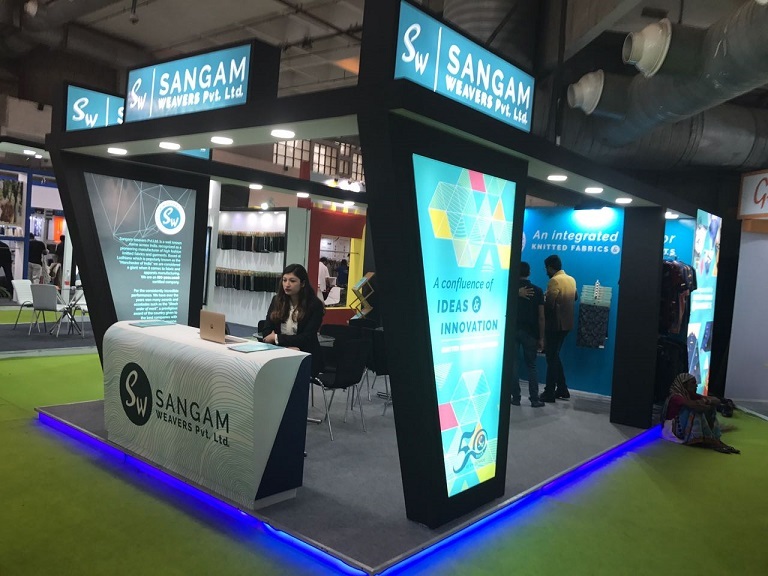 To craft an exhibition stand that does both of this and also attract visitors, the exhibition Stall design needs to be planned to the last detail.